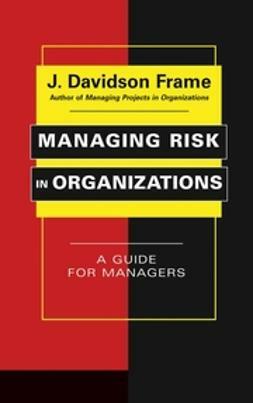 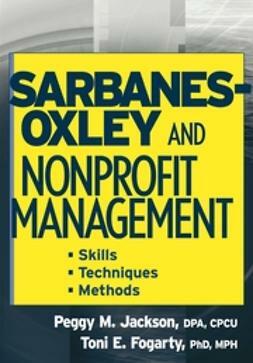 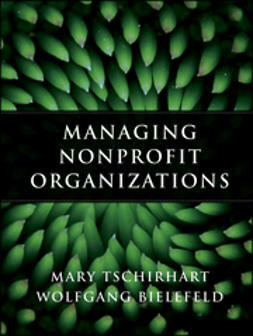 Managing Risk in Nonprofit Organizations explains and defines risk management, especially as it applies to nonprofits. 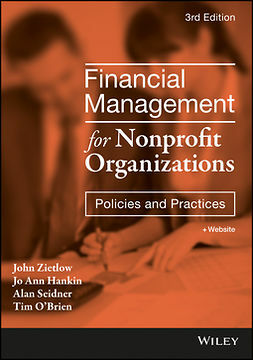 It provides comprehensive guidance on such topics as identifying risk, prioritising risk, selecting appropriate risk management techniques, implementing risk management techniques, monitoring risk management, and financing. 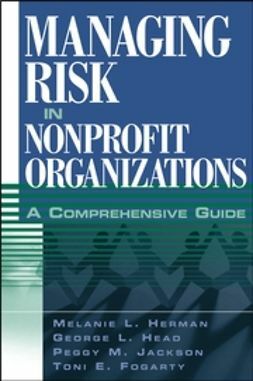 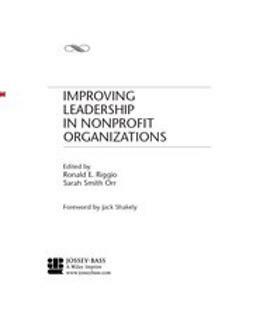 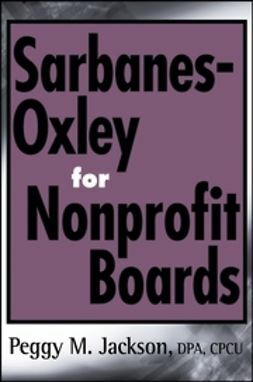 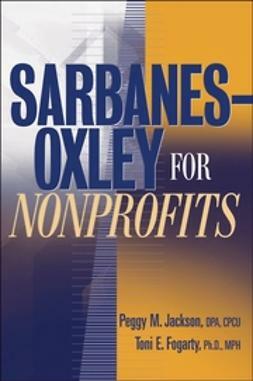 * The nature of these unique risks and the special challenges facing a nonprofit that embarks on a risk management program will also be addressed.